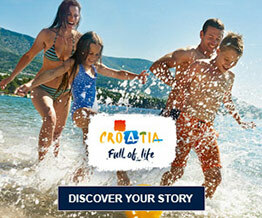 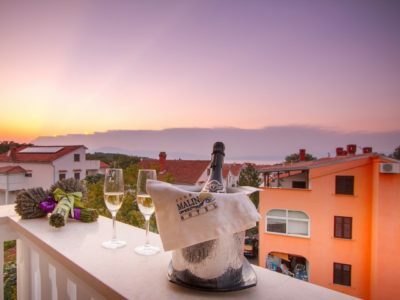 Experience a carefree holiday with a Mediterranean atmosphere! 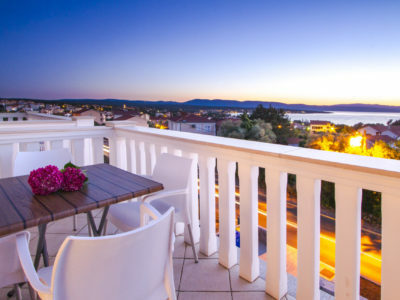 A rich offer of modernly furnished 4-star apartments in Villa Mike, Villa Rina and Villa Malin in Malinska on the island of Krk as well as in Villa Franka on the island of Rab are the perfect choice for all those wanting to spend their holiday feeling like they were at home. 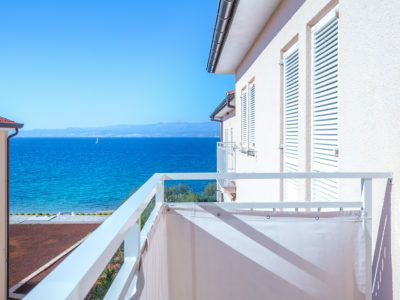 Enjoy this 4-star apartment just a step away from the sea, relax in peace and silence, use the offer of additional contents and services and let your dreams of an unforgettable holiday come true!